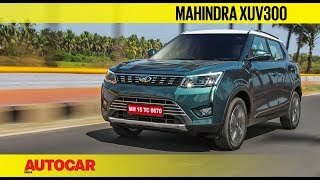 Mahindra XUV300 2019 is based on Ssangyong Tivoli and fall under compact SUV segment. It looks premium from all side and boasts 17-inch machine cut alloy wheel on all four wheels. The headlight unit is enabled with projector lights. 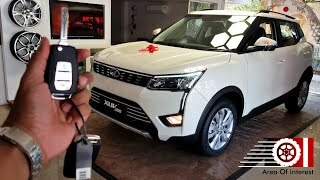 The dashboard of Mahindra XUV300 is available in dual tone shades. 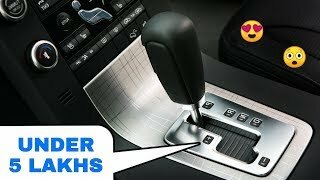 The centre console is equipped with a touchscreen infotainment system which supports Android Auto and Apple Car Play. The dual zone climate control is first in the class feature. Front seats are comfortable and the rear is well cushioned and offers an adequate amount of cushioning for longer trips. 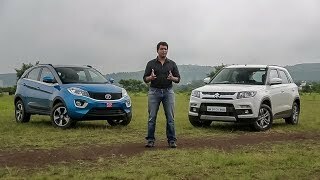 Mahindra XUV300 seating capacity at the rear seat is good enough for 3 passengers. 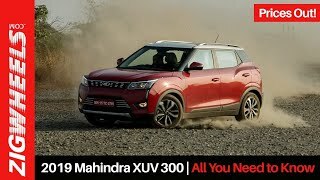 The Mahindra compact SUV provides you with a choice of 1.2-litre petrol and a 1.5-litre diesel engine under the hood. 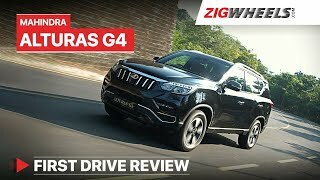 The former produces 110 BHP of power @ 5000 rpm and 200 Nm of torque @ 2000 to 3500 rpm while the latter has 115 BHP of power @ 3750 rpm and 300 Nm of torque @ 1500 to 2500 rpm. Both these engines are mated to a 6-speed manual transmission. 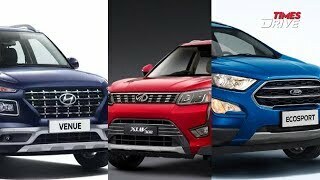 The available variants in XUV300 are W4, W6, W8, and W8 (O). O stands for Optional. The W(O) variant is the most feature rich out of the remaining. 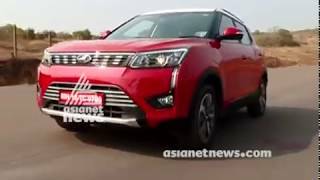 Mahindra XUV300 compact SUV is the safest among the range of compact SUVs. 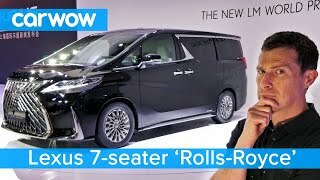 7 Airbags, ABS with EBD, all 4 disc brakes, ESP with rollover mitigation, Holl hold assist, front and rear parking sensors, etc. a few to name. This car is available in 8 colour options. This includes Red Rage, Dual Tone Red Rage, Sun Burst Orange, Pearl White, Napoli Black, Aqua Marine, Dual Tone Aqua Marine, and DSAT Silver. 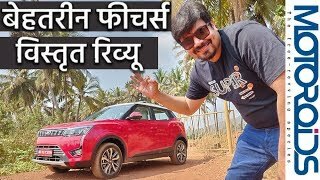 The best auto reviews on YouTube. Simple and to the point. Great stuff! 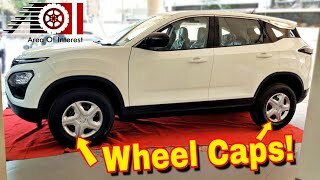 Much better than the original ssangyong Tivoli!!! Hello Sir. Appreciate your clean and neat reviews. Looking forward to buy one. 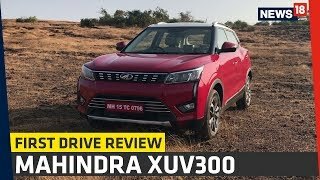 Got a feedback from my friend who is a XUV300 owner. One drawbacks he noticed is that the engine vibrations that traveling across the vehicle. He can feel it in the steering as well in the front doors. Can you please comment on that as well. 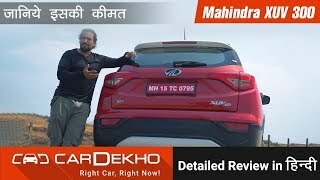 https://youtu.be/TqdQAJJRd2Q Is this one coming to India?? Does it come with cruise control? 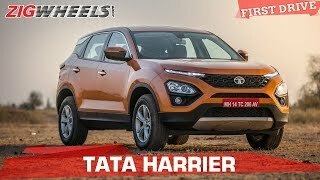 Proud of Mahindra and Tata ! Both Rocks..
Hello Sir. I appreciate your videos very much for their in-depth information content. I have a query regarding cars. 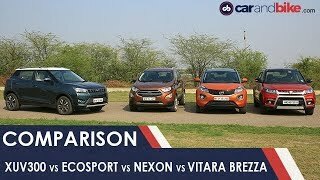 My family is planning to buy a car and want to know which is the most comfortable car or SUV in budget between 8 to 12 lakh. Please note ingress and egress must be comfortable for taller people also good ground clearance is must. Comfort is priority as we are tall and few members of family have back pain issues. Please suggest. Thanks and regards. Does it look like breeza? What about defogger on side view mirrors, did u forgot ? Thanks for the crisp review. I TD-ed both petrol and diesel today. Right after I Td-ed the Ecosport S Diesel actually. 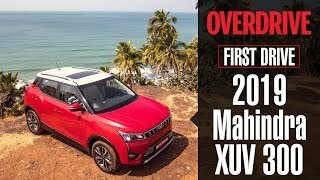 Quite frankly, I wasn't expecting much, better yet, wasn't even considering the XUV300. In short, I was blown away by everything about it except the boot space and the dated console panel. I am a woman, petite and I like to step on it. 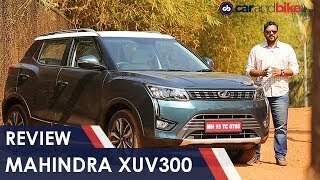 Frankly, the XUV300 made me grin from ear to ear. Drove it on rough roads as well as tarmac and it went over both with aplomb. 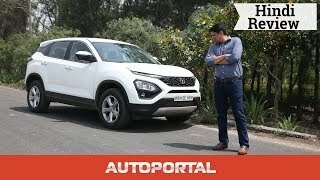 Strangely, I found the steering a delight, compared to the Ecosport. This comes from someone who has been driving a Fiat for years so it counts, trust me. Only thing that stops me from sealing the deal is whether it would be a good proposition in the long run, say for like 5-6 years at least? I'd love to hear what you have to say about it. 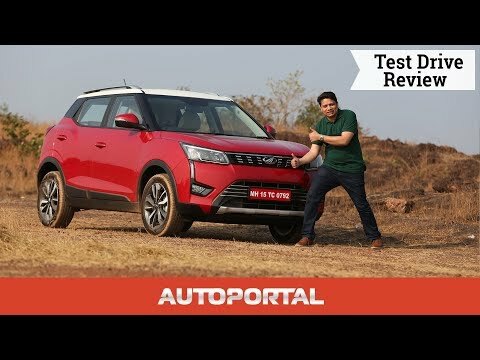 This seems to be a paid review which I never expected from auto portal. The under thigh support in back seats is worst in this car. As usual, Mr Ashish is nailing it like a boss! Can't transport your mother in law in it. Cancelled. 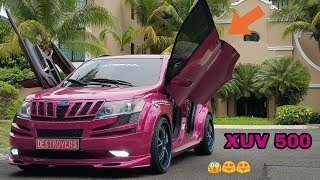 TOP 6: BEST Modified Mahindra XUV 500 ! ! !